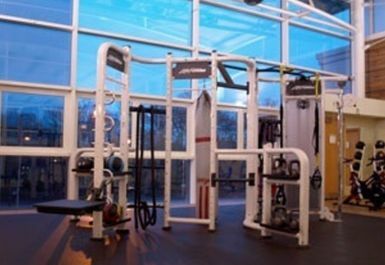 And get unlimited access to this gym and 1776 others. 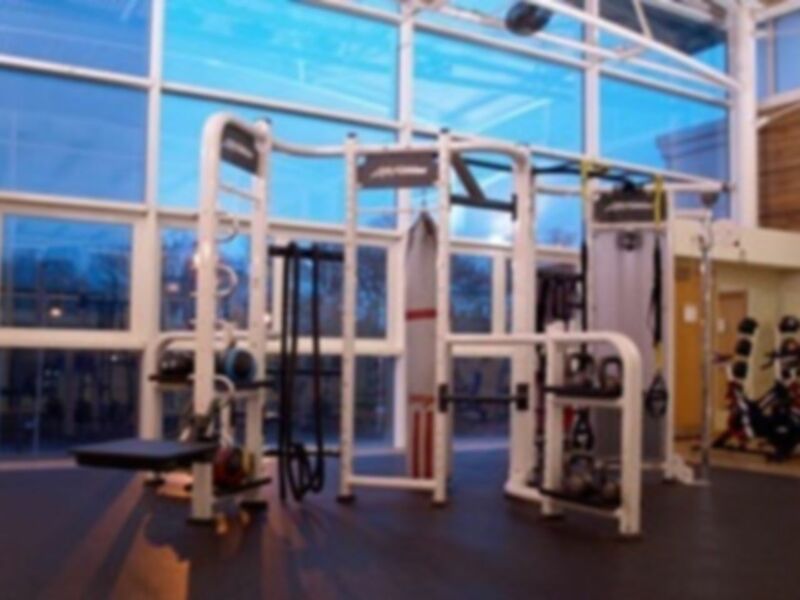 Whatever your fitness goals are, Nuffield Health Birmingham Rubery covers all angles with its excellent selection of equipment designed to cater for all fitness types. 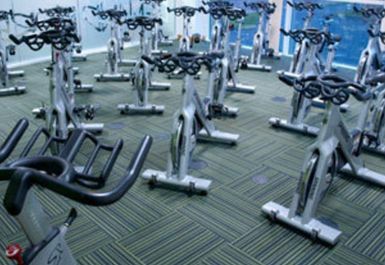 Across each of the cardio, resistance and functional training sections you are truly spoilt for choice, with availability of equipment becoming an issue of the past at this gym in Birmingham. 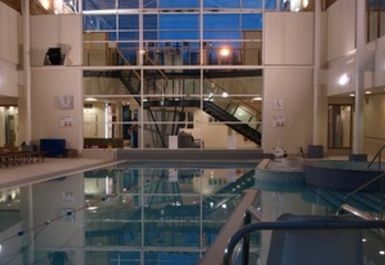 The 25m swimming pool is also a popular feature, with users being able to enjoy the sauna and steam room too. 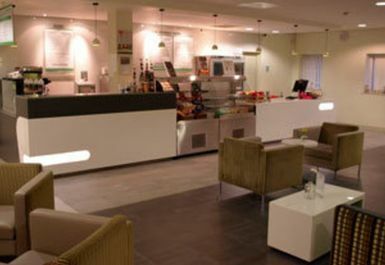 Conveniently located just off Park Way in B45, Nuffield Health Brimingham Rubery offers on-site parking to all. 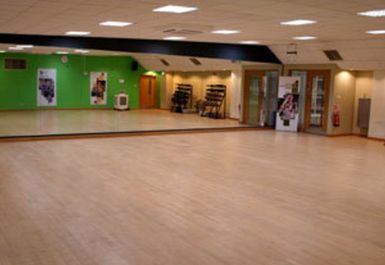 Nice, welcoming, clean, full range of facilities. Membership prices are a little bit more expensive but otherwise a decent place to work out, parking is good and easily accessible. The swimming pool isn’t that big, stay away from it when there is a class there, because of the size the class takes up 90% of the pool. 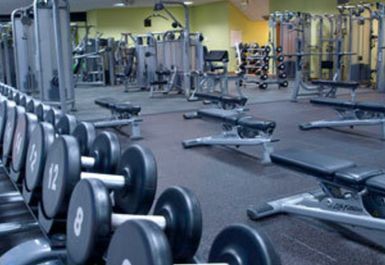 Great gym with lots of facilities and friendly staff.